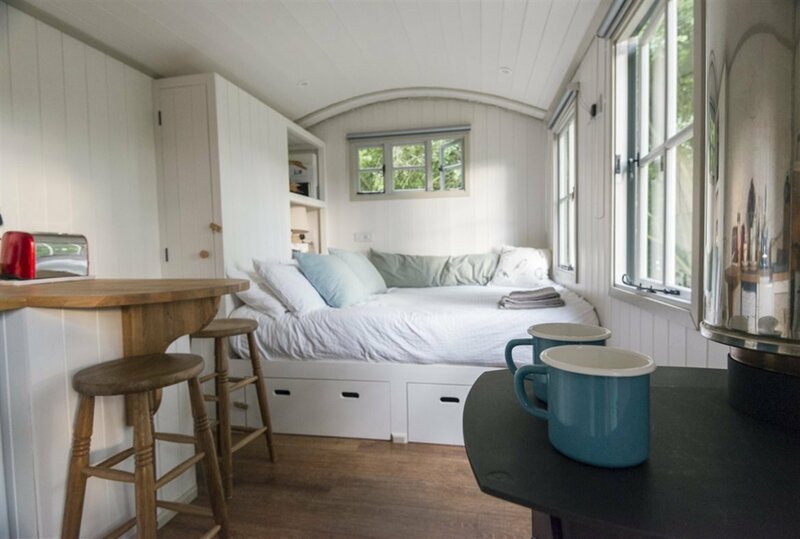 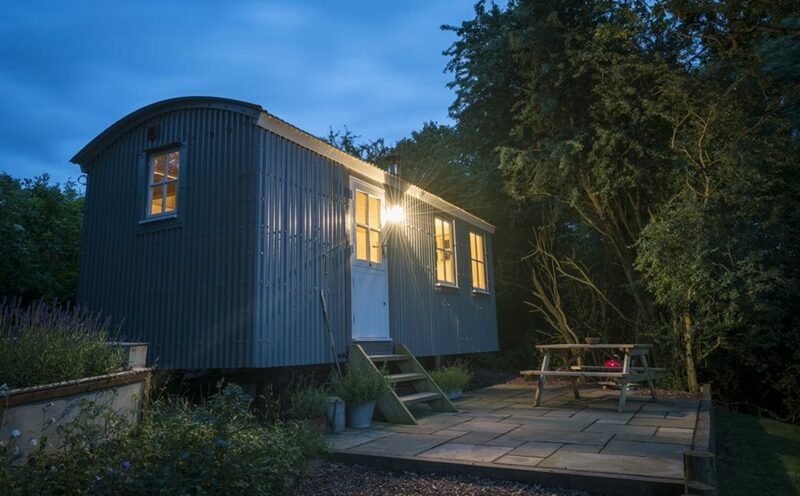 “Widgeon” is a luxury shepherds hut with a king size bed, fully fitted kitchen, and an en-suite bathroom. 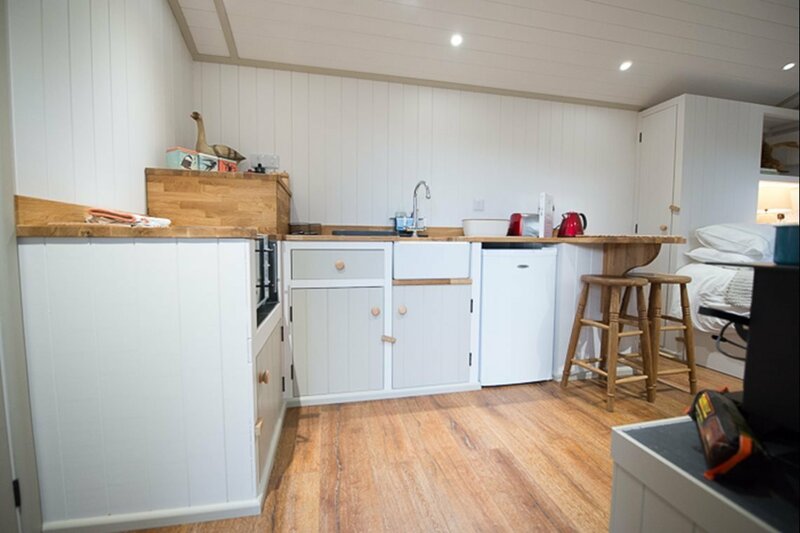 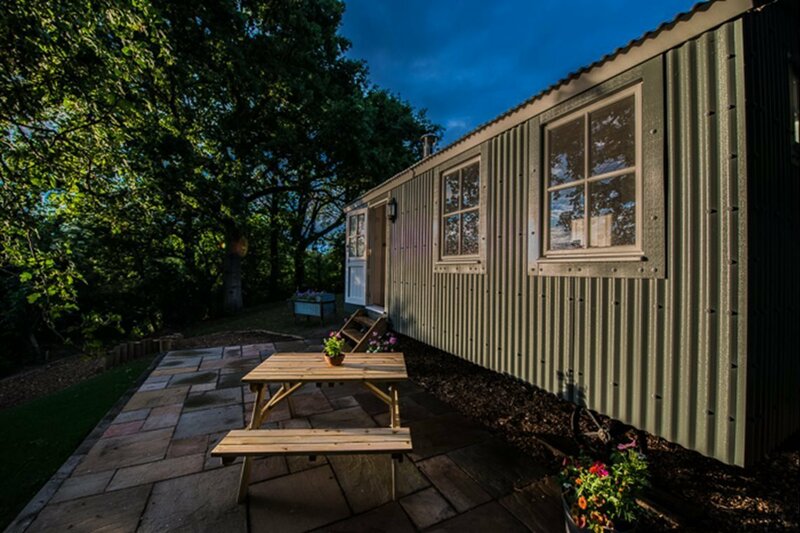 This spacious hut has been furnished to a high standard and has both mains power and water. 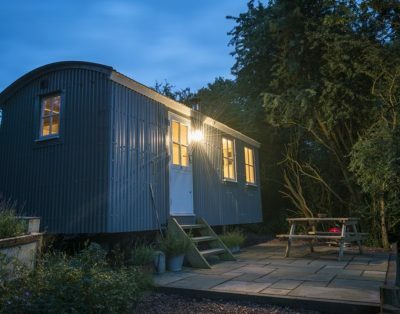 If you want a relaxing break, with no internet or television distractions, come and stay in our romantic hut and enjoy the peace, relaxation, and tranquility. 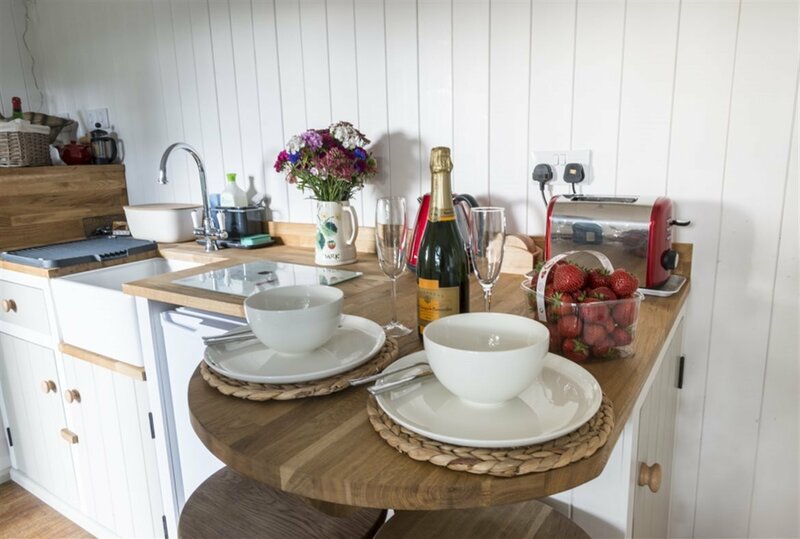 Each guest will be welcomed by a local breakfast basket for a perfect start to your break, meaning you don’t have to worry about stocking up at the shops on your first day! 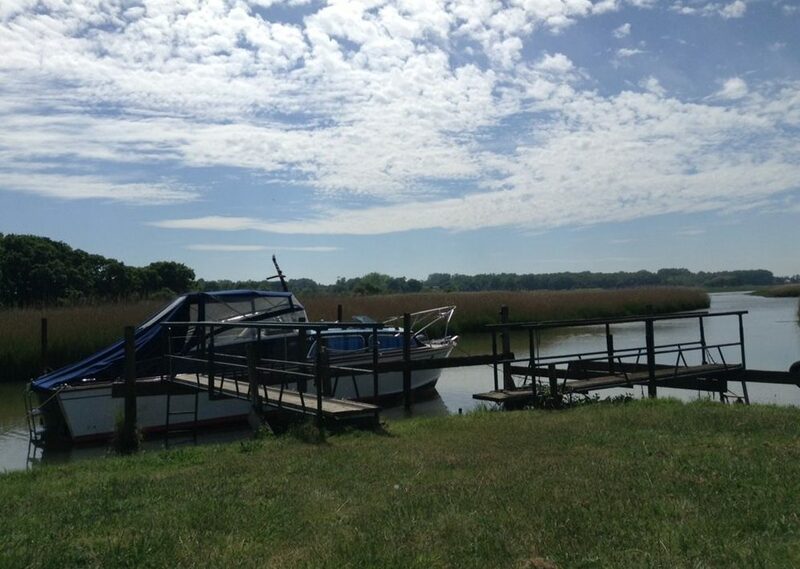 Nearby places to visit include the colne estuary and the fantastic Essex coastline. 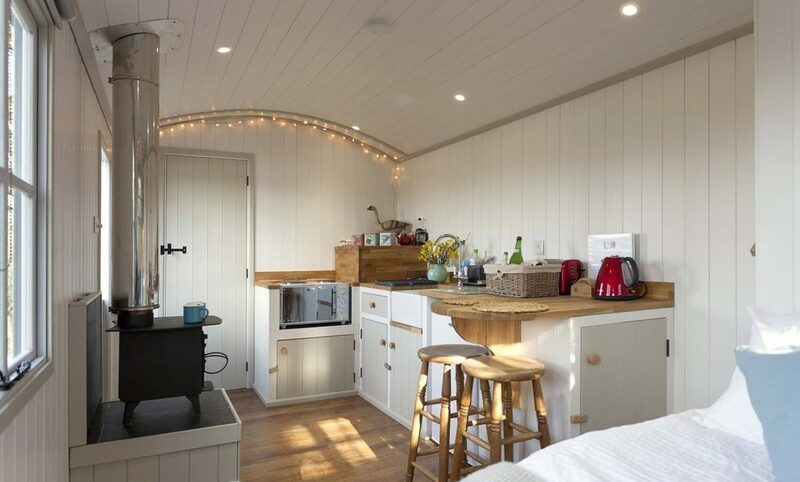 Unfortunately we are unable to accept pets or children in our shepherds hut. 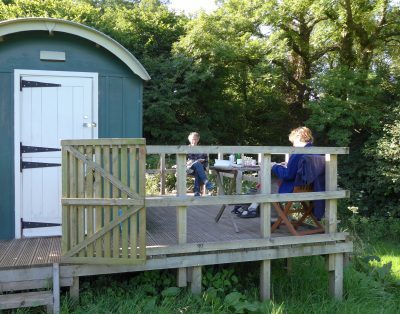 Outdoor Facilities: Small garden and patio area. 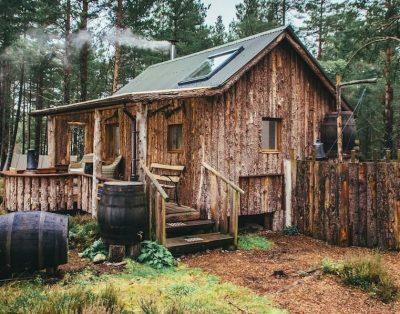 The mill pond is nearby. 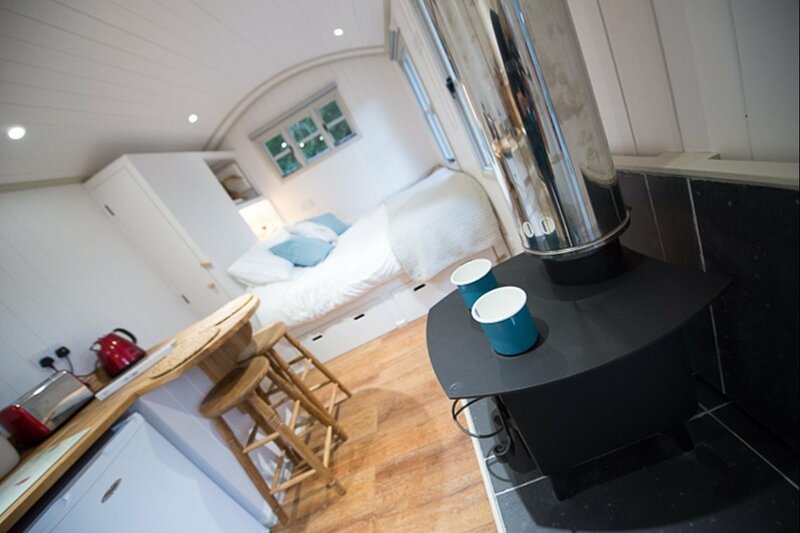 Cancellation: If the booking is cancelled more than 14 days before arrival then a charge equal to 175 GBP per booking will be made. 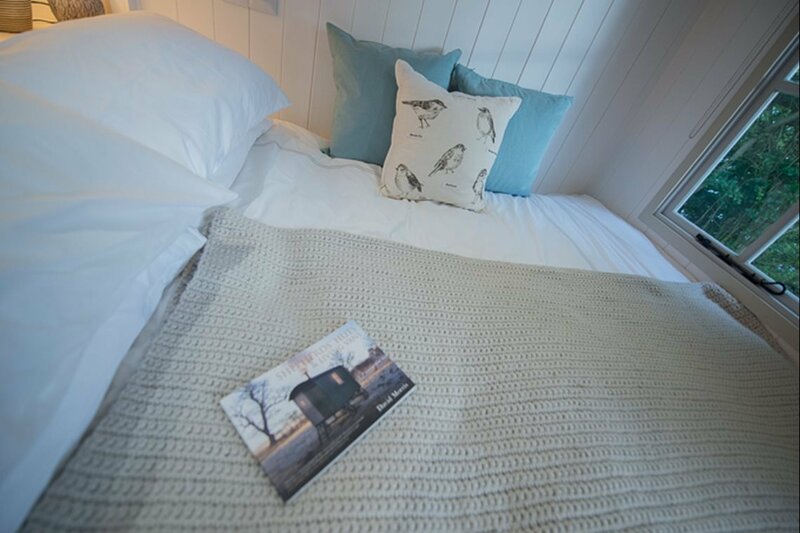 If the booking is cancelled less than 14 days before arrival then a charge equal to the full booking amount will be made. 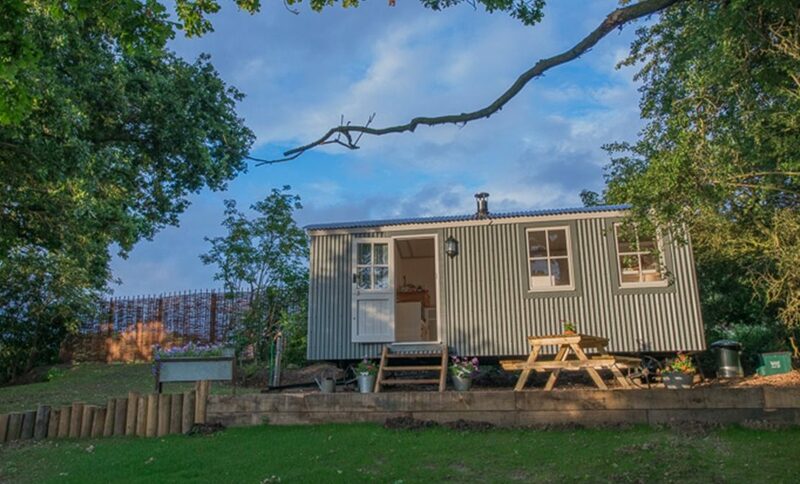 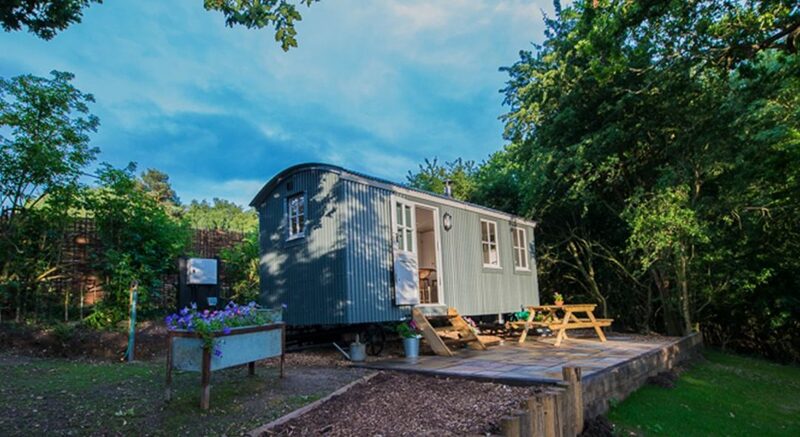 Hi, I’m Polly and I have Shepherds Hut accommodation to rent on the Essex coast.